Martijn Cox, PhD, has significant experience in endogenous tissue restoration (ETR) in the cardiovascular system. Cox has been one of the key contributors to the development of Xeltis’ technology. 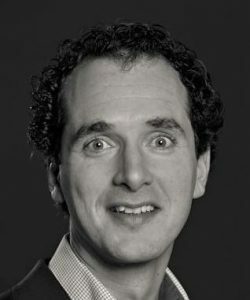 Prior to Xeltis, Cox co-founded and led QTIS/e, a startup spun off from Eindhoven University of Technology, until its merger with Xeltis. With QTIS/e he secured several million Euros of public funding and participated with preeminent industrial and academic partners to numerous national and international research projects on cardiovascular tissue engineering and ETR. Cox holds a PhD in cardiovascular tissue engineering and a Master in Business Innovation from the TiasNimbas business school.